Celebrate the New Year with the Bach Ensemble of St. Thomas! 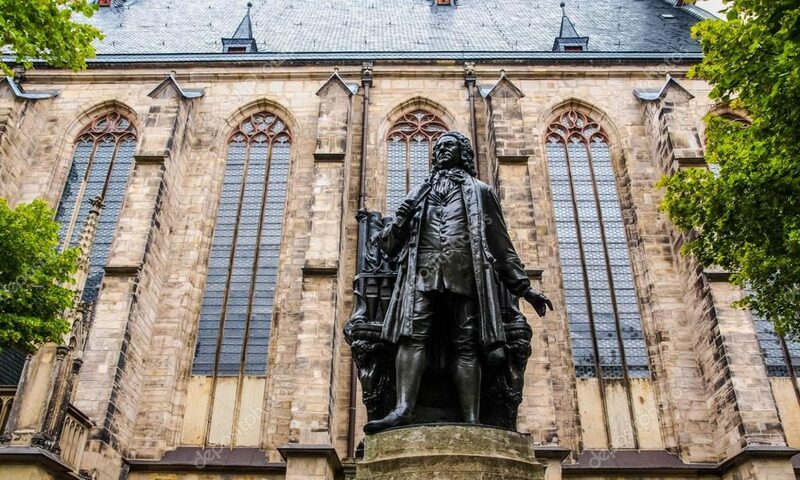 The next Bach Vespers on Sunday, January 14 will feature a performance of Bach’s Cantata 21: Jesu, nun sei gepreiset (Jesus, Now Be Praised), a festive cantata with trumpets, strings, and timpani celebrating the conclusion of a happy, healthy year and the hope of blessings in the one to come. This Bach Vespers will also feature special preludes and postludes by the Psalm 150 Christian Renaissance Brass Ensemble, an ensemble which performs large-scale sacred brass music as an act of worship and praise at Christian church services and Masses in the greater Cincinnati and Dayton areas.